Great for weaving, poms, bows and lots of other fun crafts! 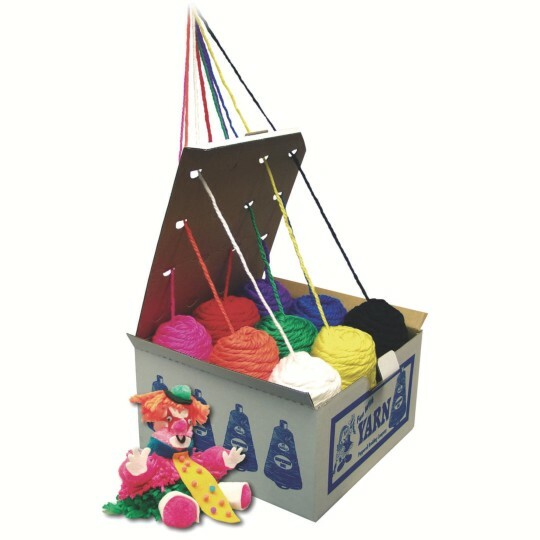 You get 9 skeins of 5-ply acrylic roving yarn for weaving, poms, bows and lots of other fun crafts! 450 feet per skein. 9 bright colors.